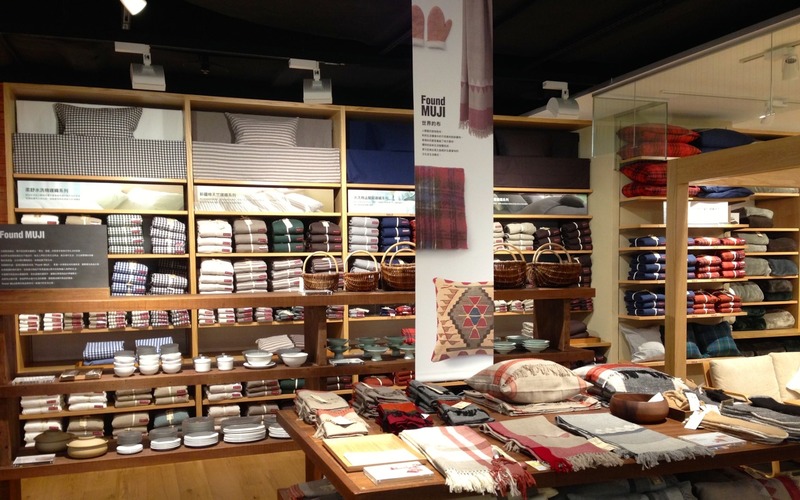 Where's The Best MUJI Store in Taipei? 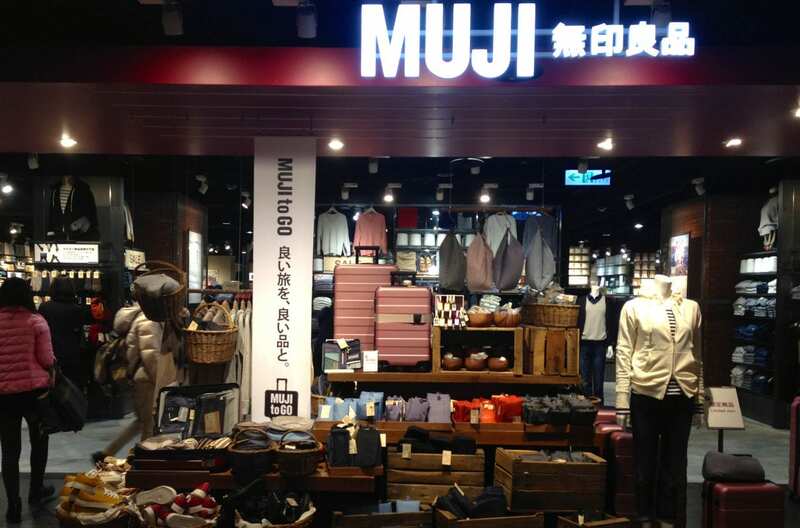 Recently I had lunch at the new MUJI Cafe & Meal at the food court level of the Taipei City Hall station mall. Verdict? I won’t be back to the cafe. The wait is long, the food is just okay and the ordering system is batshit crazy. 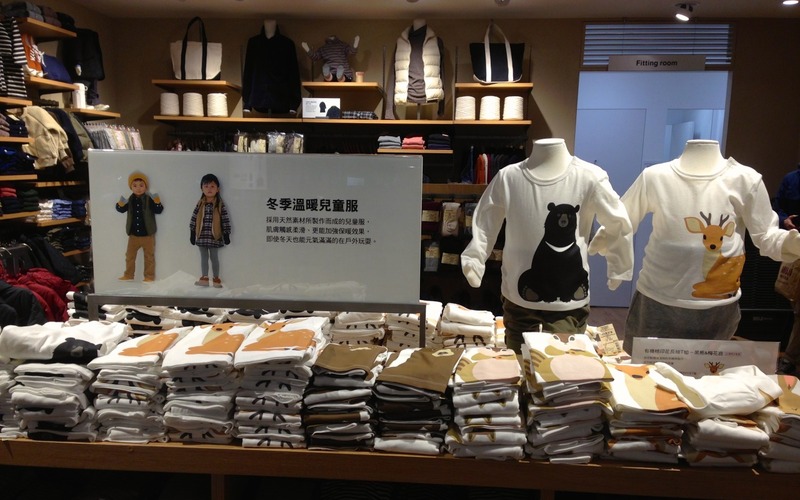 There’s the MUJI Labo line of environmentally conscious clothing. There’s a sale happening right now with 20% off racks everywhere. 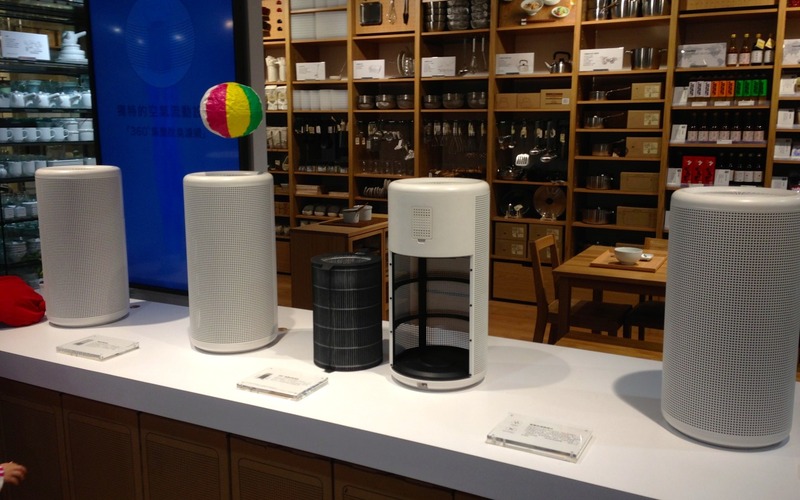 A display with the new air purifier. It was introduced in 2014 and won the Good Design Award. This is the sick website for it. The kids section is mega cute. They also have maternity clothes. 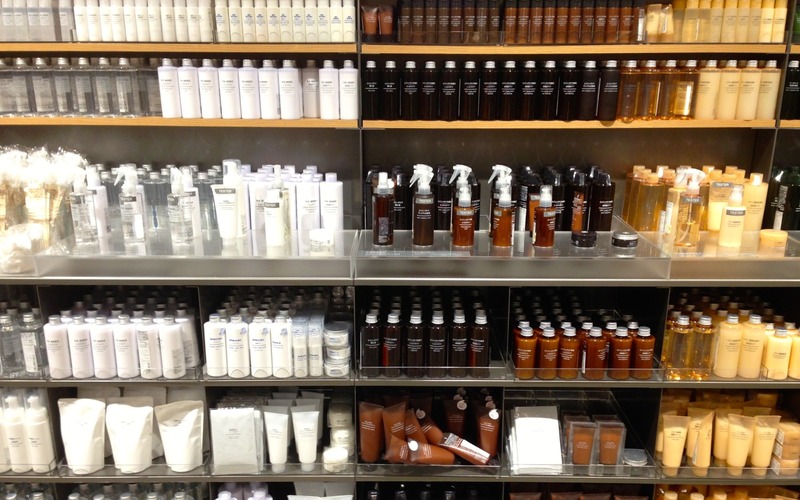 There’s also MUJI Found, which I guess is their flea market line. Bedsheets are in the back. There’s just about everything you need for the kitchen, including dining furniture, cookware, tableware, utensils and pantry stuff. 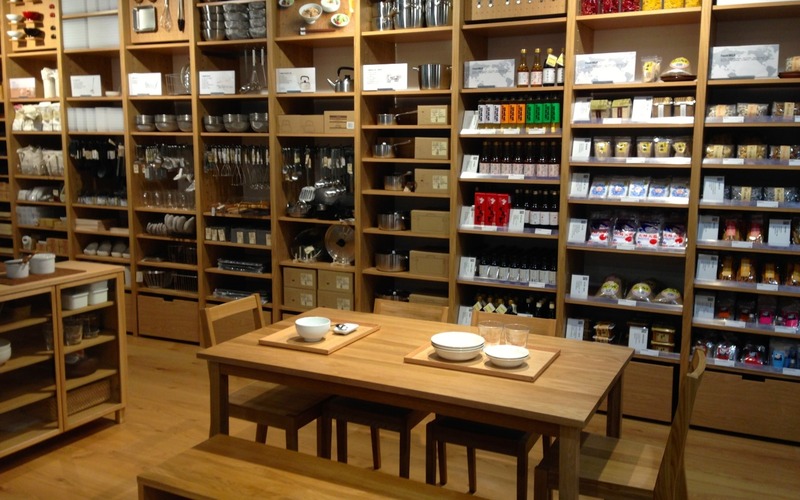 They also sell vacuum-packed and pre-prepared meals like ramen, pastas and soups. Full skincare and makeup line is there. There’s also a furniture section, storage and organization area, luggage and bags area, full men’s and women’s clothing, accessories and all that. The only sections missing compared to the Japanese mega-MUJIs are home appliances, optical, flowers and bicycles.